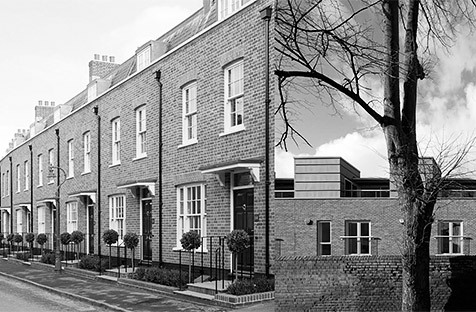 We are delighted to announce that our project at St Peters Lane, Canterbury for Rogate has just been nominated for the Canterbury Society Design Award. Thirteen nominated projects will be on display at St Peters Methodist Church and the awards ceremony will take place on 23 March. Site design and content copyright CDP Architecture and other third parties.